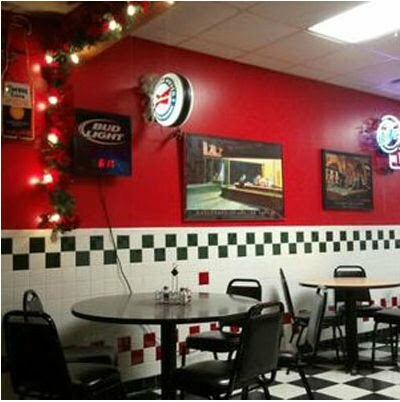 Welcome to Family Pizza and Pub! Thanks for visiting our web page! We are a family run business owned and operated for almost 30 years serving the Altoona area. Keep checking our website regularly for our specials and live entertainment!! Come down to Family Pizza today for some great SERVICE, FUN & FOOD!! What's Happening at Family Pizza! Keep your eyes here for the latest specials and entertainment lineup!